OT: Wise to remind a girl what they did while drunk? What formation would you recommend? 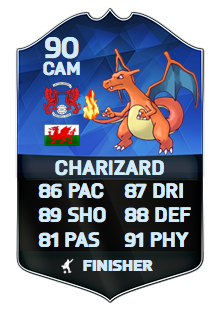 The TOTS you really want to see/have ? OT: Think we will ever exceed Xbox posts wise? Who from your brand new teams has surprised you the most? Ever opened a pack with coins when you meant to click on FP? Anyone who considers them above average willing to play me? Player traits - Do they make a huge difference? Who do you think will win the league? Anyone find Fifa trainer useful?